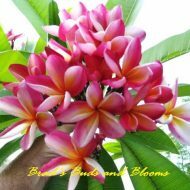 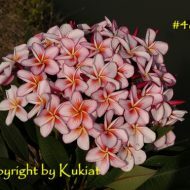 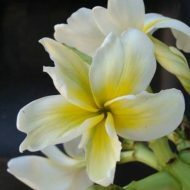 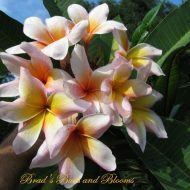 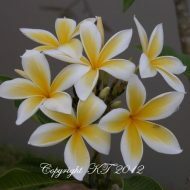 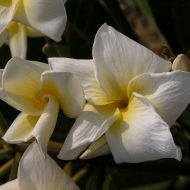 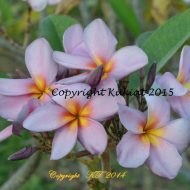 Home	> Shop	> Plumeria	> From USA	> India- Highly Fragrant! 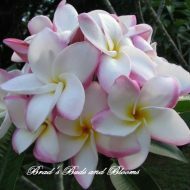 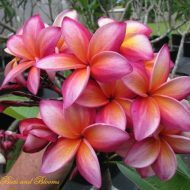 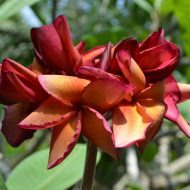 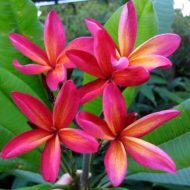 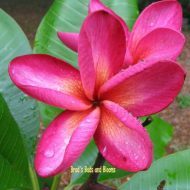 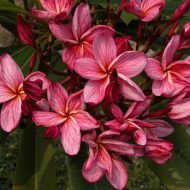 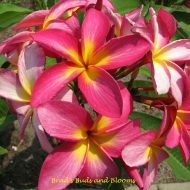 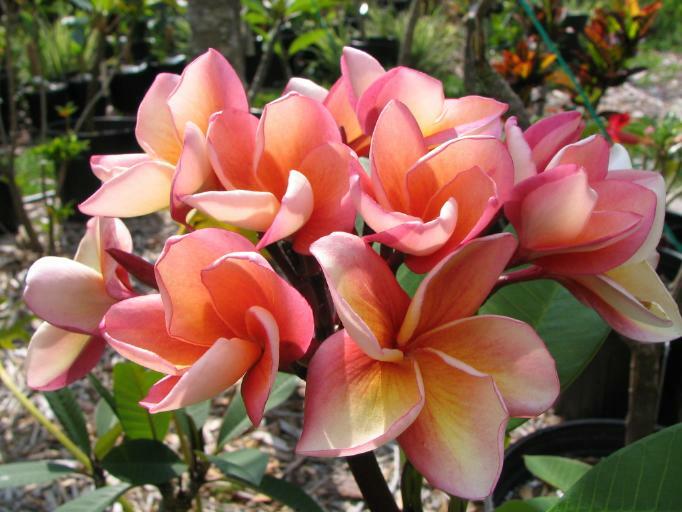 This stunning plumeria is one of our favorites! 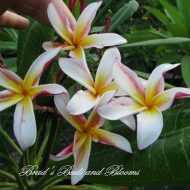 Once you enjoy looking at the fabulous, 3 ½” yellow and orange petals with pink edges, just bury your nose in its strong, spicy, sweet scent, with hints of cardamom and nutmeg! 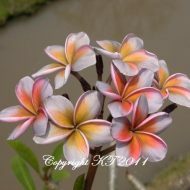 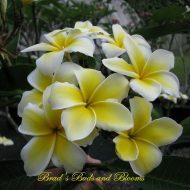 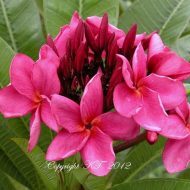 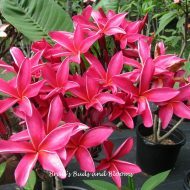 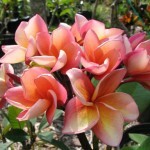 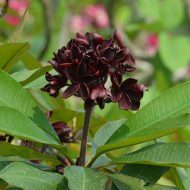 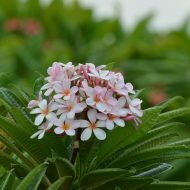 This is a classic plumeria that no collection should do without! 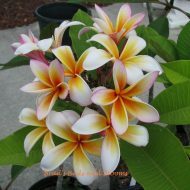 ROOTED PLANTS——NOT GRAFTED…….9″-14″ from the soil line.